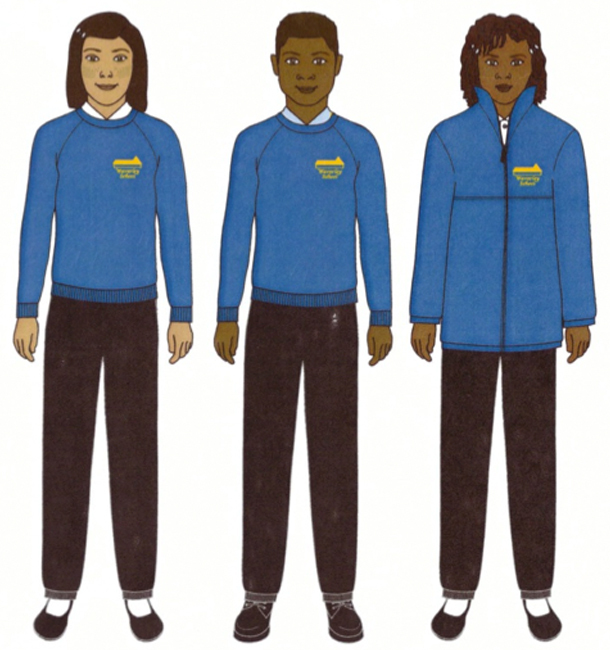 We have a school uniform consisting of jogging bottoms, sweatshirt, fleece and polo shirt. Although our uniform is not compulsory, many pupils prefer to wear it as it signifies that they are going to school. Uniform can be ordered via the school office. If you prefer your child to wear their own clothes please ensure that they do not wear their best clothes to school. It is important that the children have suitable, washable clothing and are free to enjoy all lessons. Please name all items of clothing. Enfield families on low incomes may be eligible to apply for a grant to help meet school uniform costs. The school clothing grant is to assist families on low incomes who have children entering Reception class in primary schools or transferring to The Year 7 in secondary.